Love biking but not sure where to explore? Follow our lead and we’ll take you and your friends and family on an adventure to discover various parts of the five boroughs. From kids to adults, it’s fun for the whole family! 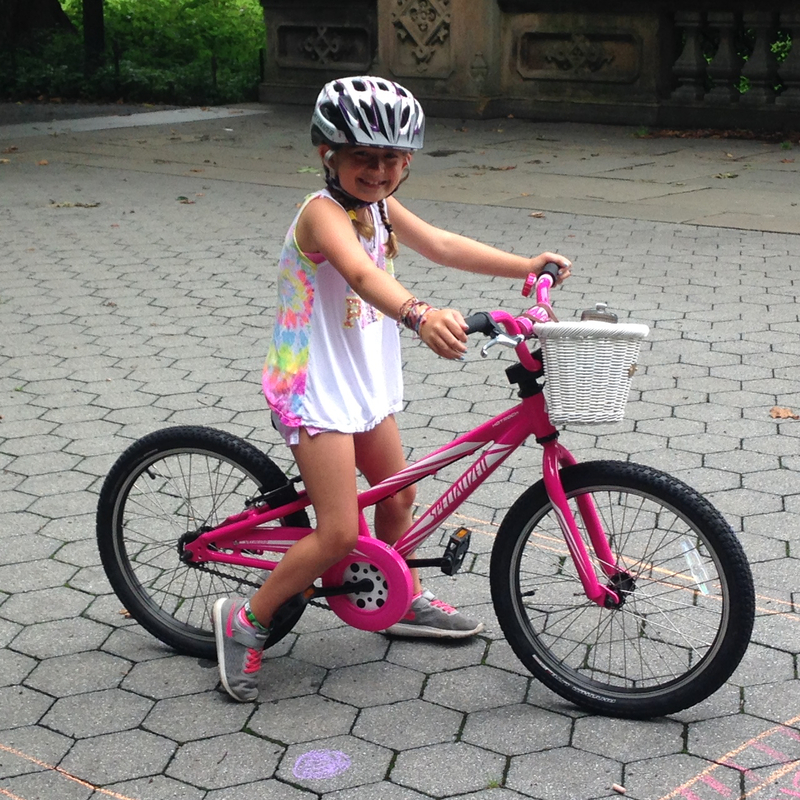 FOR: Any child who had can ride independently and is able to demonstrate an understanding of the safety rules of the road (usually 7-13 years of age). WHAT: A small group ride (2-5 riders). One Coach: max 2-3 riders. Two Coaches: 4-6 riders. 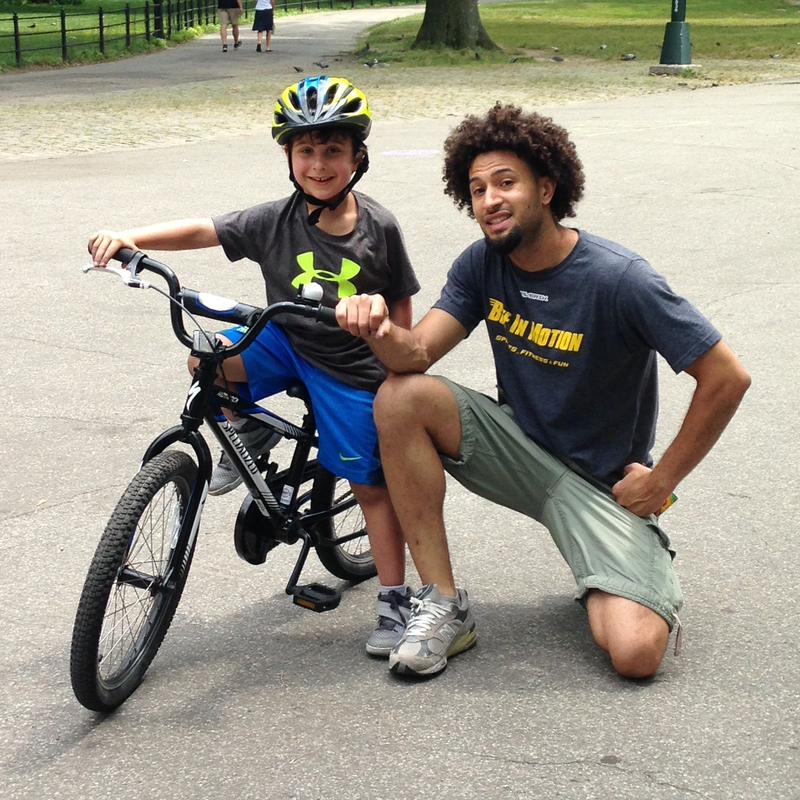 Our coaches will guide you on various bike rides exploring different areas of Central Park, Riverside Park, South Street Seaport or anywhere in the boroughs that you’re looking for adventure! WHEN: Our long rides will take place this spring on both Saturday & Sunday mornings and afternoons. Times vary according to our coaches availability.make sure that you remain as involved as possible in the progress of your child.